Twitter is a wonderful place, but occasionally the nonstop nature can make you forget that what you say actually lasts forever. The timeline keeps moving. Your tweets, however, stay right where you left them. It's fine to share thoughts with flavorful language; however, it could make or break an opportunity like a job or relationship. The idea that no one ever looks back at your old tweets is laughable. Perhaps you should consider the option to delete your old tweets if you worry you've said something dumb in the past or just want to start fresh. It doesn't take a lot of work, and you'll protect yourself from future embarrassment. Your searches on the web will present a huge number of options. We've brought them down to just a handful of choices, and each of them is proven by us to work. That's because, sadly, many schemes are out there waiting for you with the promise to delete old tweets but only walk away with some personal information. 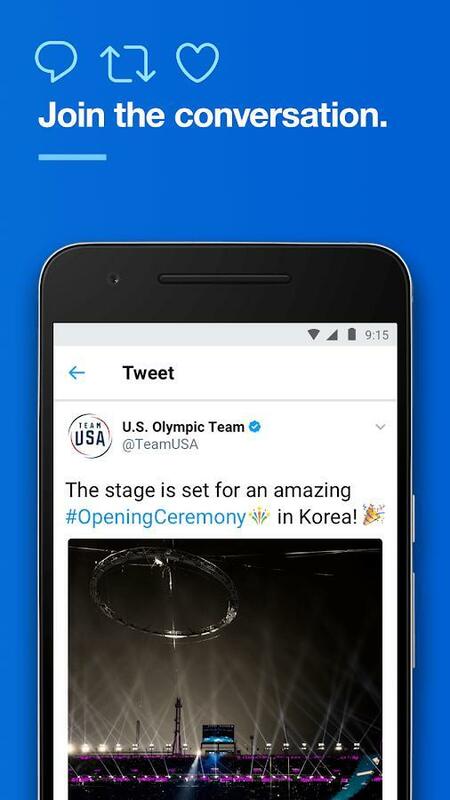 Before recommending any third-party service, let's go ahead and see what's possible with Twitter itself. The built-in search engine is pretty robust these days. It's no longer a simple search bar for terms alone. Now you can search terms, users, languages, and more. But it's not laid on in a complex way. What you see on Twitter with the magnifying glass icon represents basic search. Enter some terms like a username or phrase, and you'll get applicable results. There's more you can do, though. Make a search of any kind. If you're on the web, look to the left side for "Search filters." 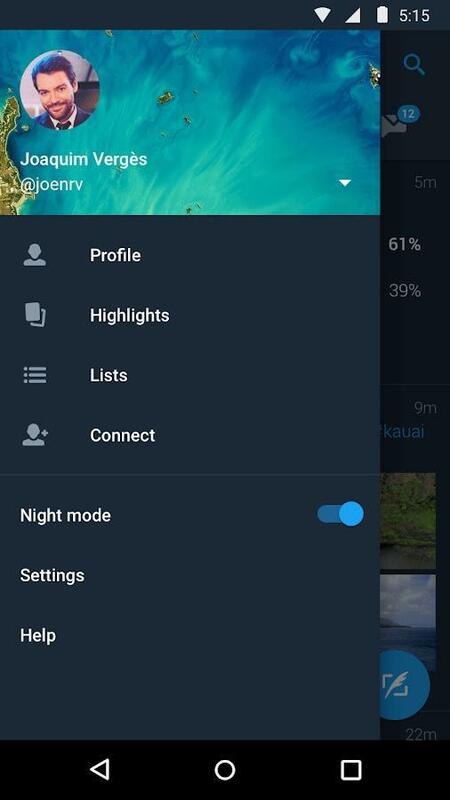 Twitter immediately offers up three quick toggles but below them is "Advanced search." Choose that and you're going to gain many more options. These range from phrases to hashtags to accounts to places to dates. Once you've figured out everything to add to advanced search, pull the trigger and see the results. Anything cringeworthy material? Start deleting and feel the guilty conscious fade. 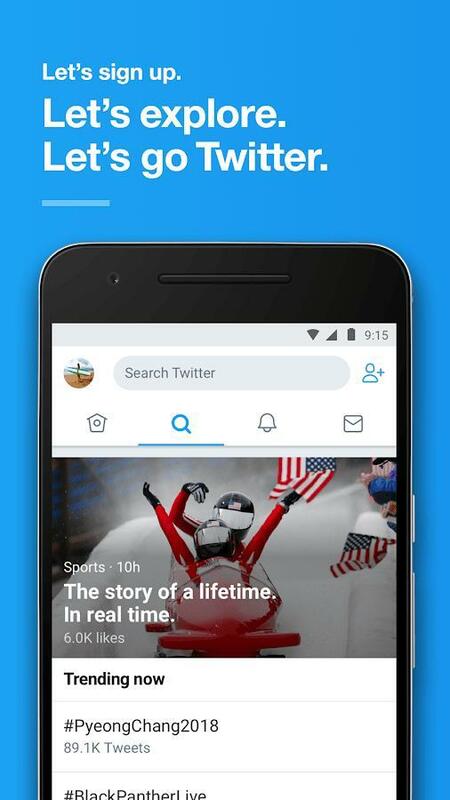 The different levels of search on Twitter are available across all platforms. Users can look back at old tweets on web, iOS, and Android to see if there's anything worth removing. 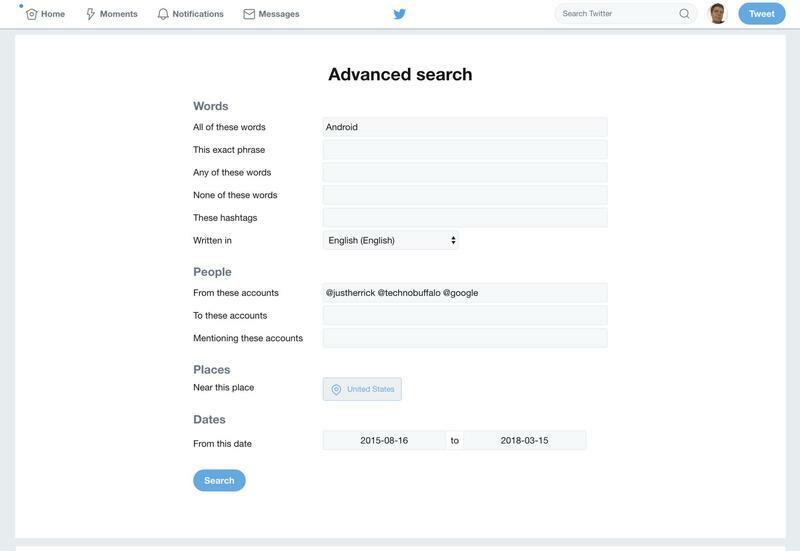 While it'll take a long time to remove tweets in batches, this method is completely free and allows you to focus on individual topics you might remember. It's also great for ridding yourself of each and every profanity-filled tweet from the past. Do a little cleanup and maybe now your account won't need as much of a cleansing as you initially thought. You're in need of a tweet-based exodus. Look no further than TweetDeleter. 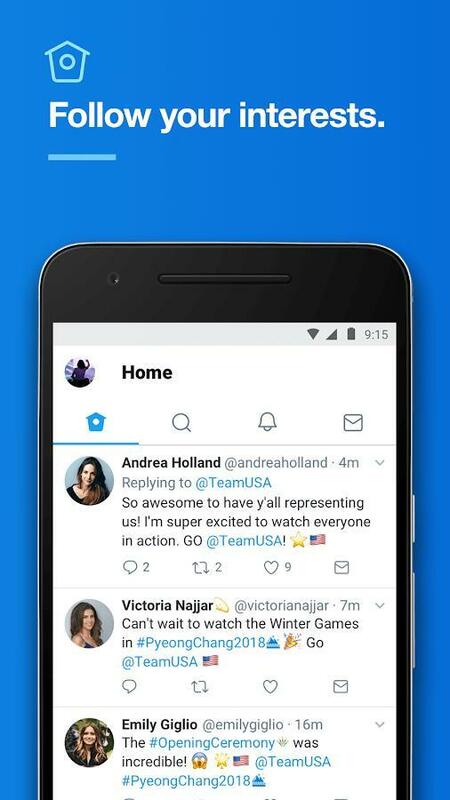 It's a third-party service that'll cost you a few bucks, but you're going to shed those classless tweets in minutes without anyone knowing a thing. 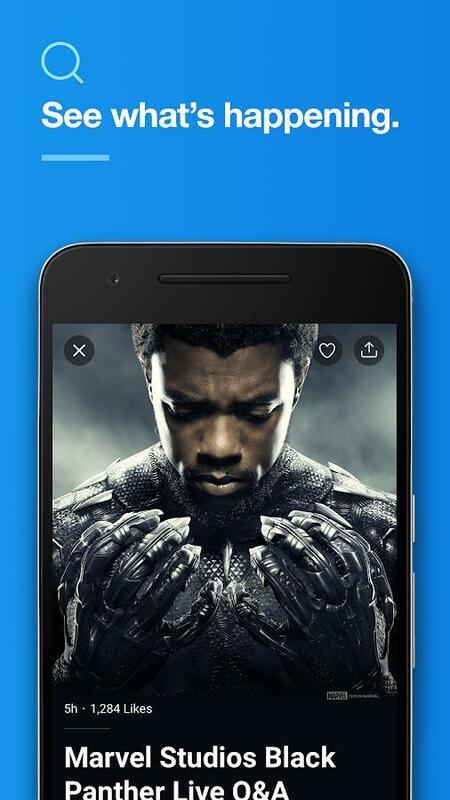 Head over to TweetDeleter's site, log in, and choose the plan you'd like. Don't bother with the free tier. To get the job done, you'll have to spend money. 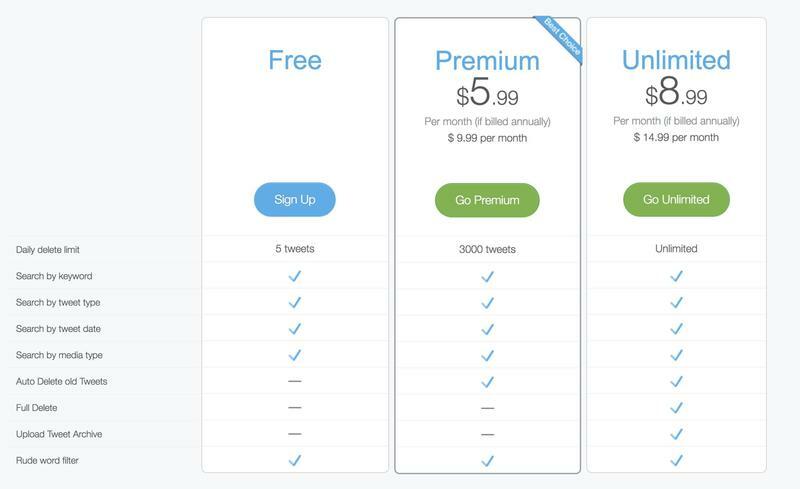 The Premium tier for $5.99 per month gives you the ability to delete up to 3,000 tweets daily. The Unlimited tier, which is $8.99 per month, removes the daily limit and adds the option for a full delete to start your account from scratch. After you've picked a plan, you're not quite done. Tweetdeleter can't automatically look back at your old tweets since Twitter's API is a bit wonky. It'll tell you to go back to Twitter, download an archive of your tweets, and upload them. Do that, and then Tweetdeleter can view the full library of friendly and feisty tweets. TweetDeleter is similar to Twitter's search in the sense that you can go deep with what you're aiming to find. There's even an automatic filter catching tweets that might not be so pleasant. But once you've nailed down the tweets to banish in the search results, TweetDeleter works its magic and in a short time, you'll realize the tweets are officially gone. Just please be careful if you decide to use another paid service. Often you'll hand over payment info, and then the 'business' doesn't do anything at all. Then you're stuck in a situation where an unknown entity has both your Twitter account and your payment info at their disposal. 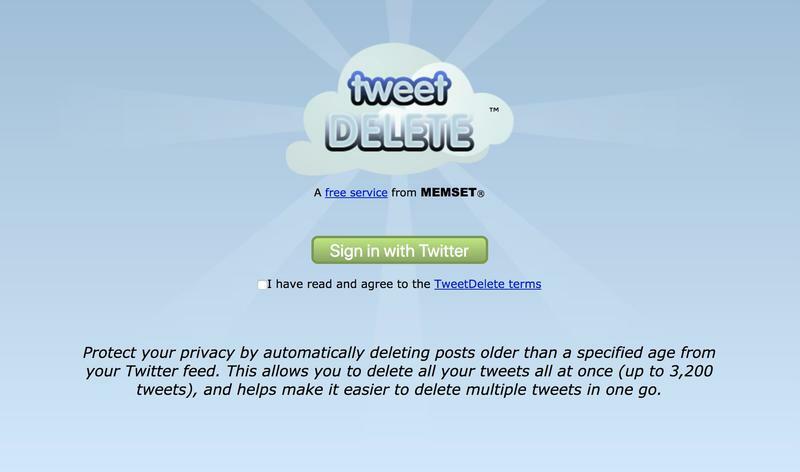 TweetDelete, which isn't affiliated with the previous method, is completely free to use but comes with limitations. It'll let you delete tweets older than a specified age; however, it continues doing so until you direct otherwise. And the pesky API given to third-party services by Twitter means TweetDelete can only go as far back as 3,200 tweets. If you have thousands of tweets in the backlog, you're not going to find much success. Where this method shines is if you have a very small number of tweets in your past or you want to continue starting over. TweetDelete will keep returning to clean up tweets once they hit a certain age.